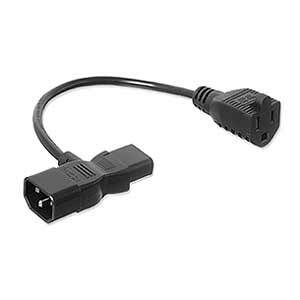 Monitor/power supply liberator w/inline 110VAC outlet. This unique Liberator features a computer/monitor power connection AND an additional inline grounded 110VAC outlet. You can power up your PC or monitor and gain an AC outlet in the process. The entire family of Power Liberators are designed and built to give you years of reliable service.